We have raised $425.00 of our goal. 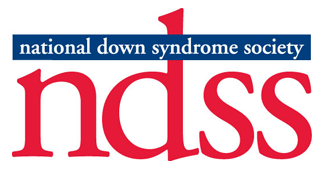 Please help support Down syndrome awareness by contributing to Team Benjamin. This amazing 7-year-old boy loves baseball, soccer, basketball, music, and his friends and family! Show your love, and thank you!